Do You see any, Look well oh, it could just be that it cos he dressed similar to the starboy. Description : Do You see any, Look well oh, it could just be that it cos he dressed similar to the starboy. 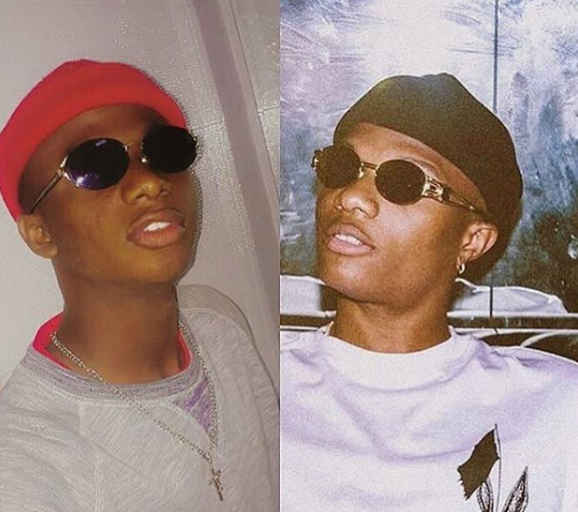 0 Response to "This Guy Says He Looks Like Wizkid, See Any Resemblance? (Photo)"